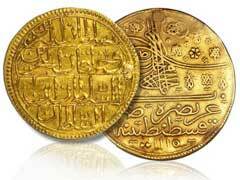 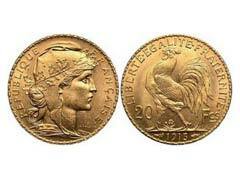 German Gold Coins Value – Why Is It A Good Investment? 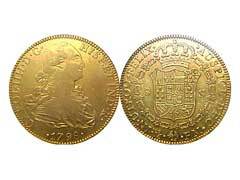 German gold coins are one of the most coveted coins among collectors; and no numismatic collection would be complete without these rare pieces. 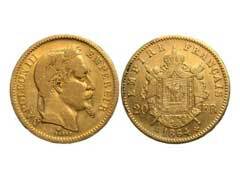 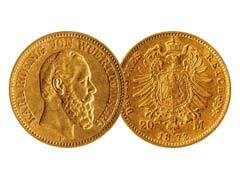 German 20 frank gold coins represent a very important historical period in the foundation of unified German Empire.